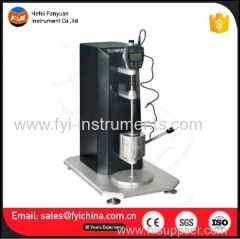 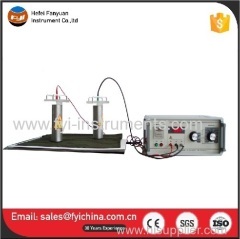 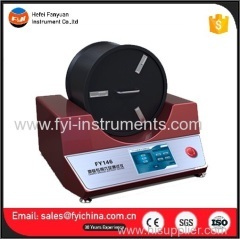 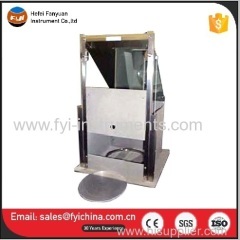 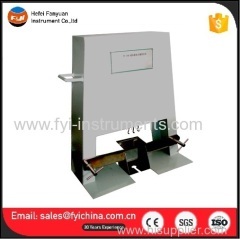 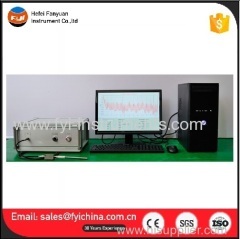 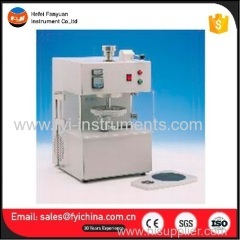 1.Carpet Abrasion Tester Carpet Anti-static Tester is used to determine the anti-static property of carpet. 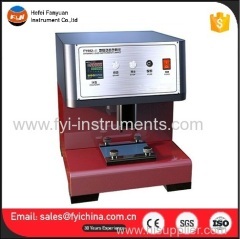 1.Digital Carpet Thickness Tester is is used to textile floor coverings. 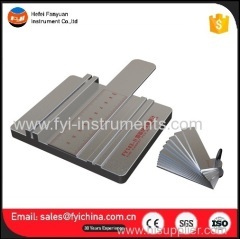 Group of Carpet Tester has been presented above, want more	Carpet Tester and Carpet Testing , Please Contact Us.